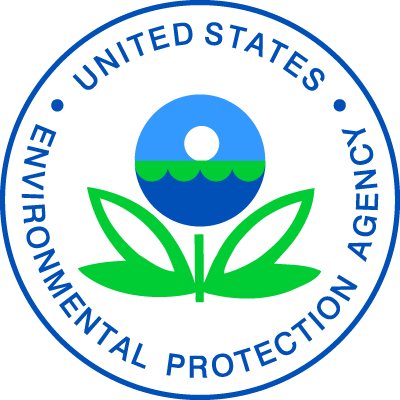 WASHINGTON (April 12, 2019) — The U.S. Environmental Protection Agency (EPA) is proposing amendments to the Chemical Data Reporting (CDR) rule to better support Agency data collection efforts, align reporting with the Frank R. Lautenberg Chemical Safety for the 21st Century Act by requiring that confidentiality claims be substantiated, and make chemical reporting easier by streamlining complex submissions. Update the definition of small entities (small manufacturers) that are exempt from reporting. Add exemptions for specific types of byproducts. Simplify reporting, including allowing manufacturers to use certain processing and use data codes already in use as part of international codes developed through the Organization for Economic Co-operation and Development. Remove outdated rule text and consolidate exemptions. The CDR rule requires manufacturers (including importers) of certain chemical substances listed on the TSCA Chemical Substance Inventory to report data on chemical manufacturing, processing, and use every four years. EPA uses the data to help assess the potential human health and environmental effects of these chemicals. States, tribes, other agencies, industry, NGOs, and the public can use CDR data to understand chemicals in commerce. To develop today’s proposal, EPA incorporated input from the meetings of a 2017 negotiated rulemaking committee that disbanded due to an inability to reach consensus recommendations, a subsequent public comment period related to the negotiated rulemaking, as well as from manufacturers submitting CDR data and the public using the data. The agency seeks to reduce burden while maintaining its ability to receive the information needed for effective TSCA implementation. Learn more about the proposed amendments to CDR: https://www.epa.gov/chemical-data-reporting/legislative-and-regulatory-authority-chemical-data-reporting#revision. For more information on CDR: https://www.epa.gov/chemical-data-reporting.